Recently moved to Menzies Creek to enjoy Victorian nature but unhappy with cleaning the gutters every single time? CPR Gutter protection provides excellent gutter guard and leaf guard services. The gutter guards are made from highest quality aluminum which is durable and weather resistant. CPR Gutter Protection is known for their happy customers list as they deliver highest quality gutter guards to Victorian households. 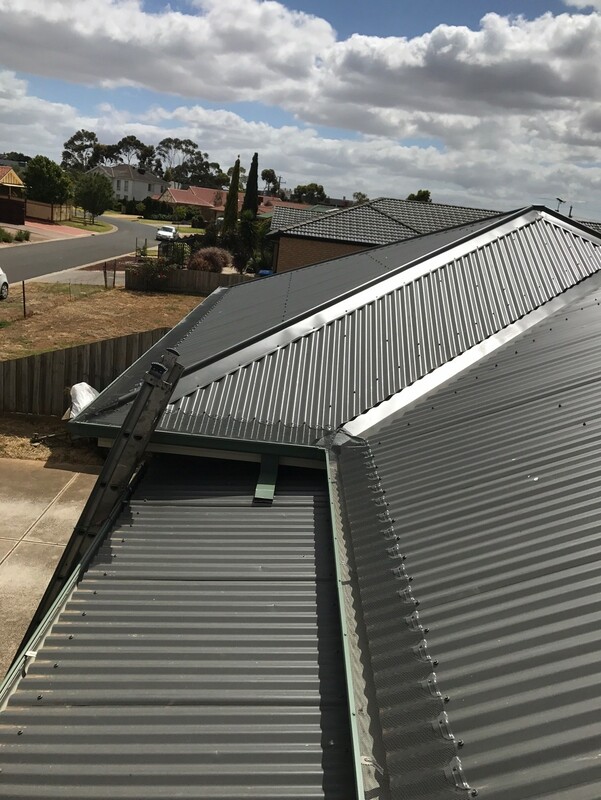 Our gutter guards and leaf guard services, along with roof restorations are offer in the beautiful Victorian suburb of Menzies Creek and its surrounding area. The gutters are cleaned for free by our experts prior to gutter guard installations. Gutter guard installation keeps the leaves and debris away from your gutter and puts an end to a comfortable environment for intruders. Installing gutter guards made from the highest grade aluminum provides protection from a variety of problems including an excellent way to filter and purify water collected for rainwater harvesting. CPR Gutter Protection deliver sophisticated solutions to all Victorian households having trouble with gutters and roof. CPR Gutter Protection is a team of professional installers, who are highly equipped with safety equipment and are completely insured. Our specialisation lies in gutter protection products which include a wide range of gutter guard such as gutter screens, gutter guard mesh, fine mesh gutter guard, metal gutter protection, gutter helmets and even roof restoration and replacement. Looking for gutter guard protection in Menzies Creek and its surrounds? Feel free to call CPR Gutter Protection at 0431 239 512 for assistance with gutter guard installation and roof restoration issues.